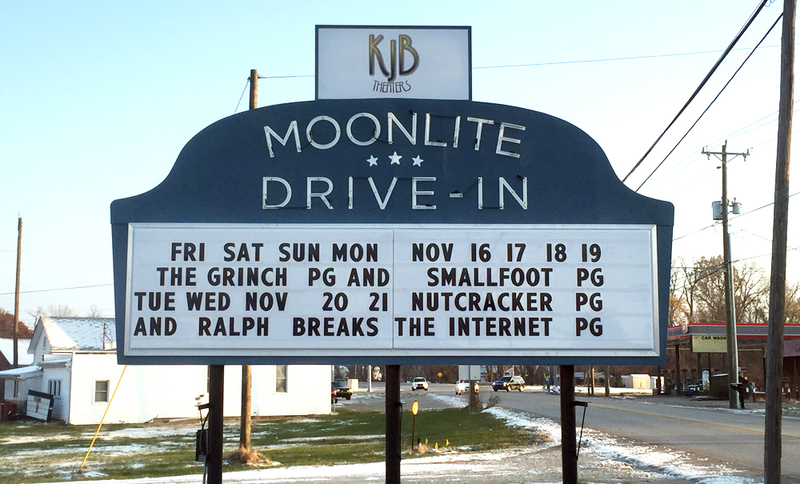 The Moonlite Drive-In Movie Theater sign was a restoration project completed in 2018. A custom design was created around the 70 year old base to make something fresh while keeping a nostalgic feel for the re-opening of the Drive-In Theater. 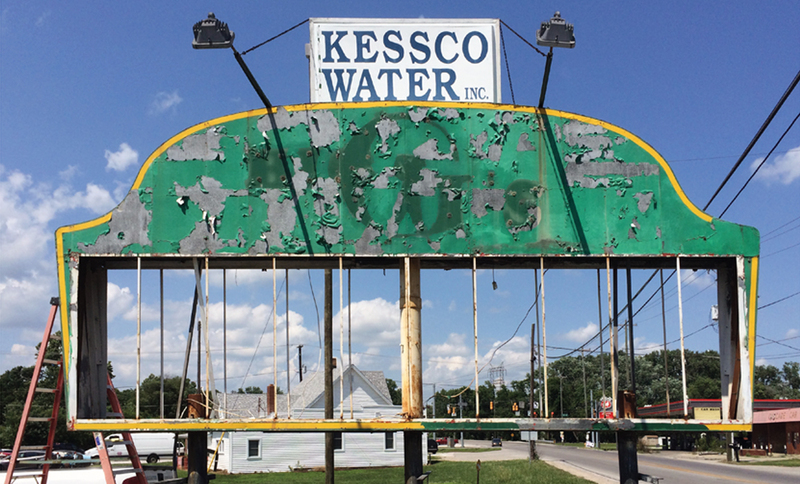 This project included original marquee letters and custom neon. The cabinet was reworked by sanding down the surface, applying a fresh coat of paint and installing new LEDS.